“What Saudi and its allies are trying to do is increase the costs on Qatar for its actions, hoping that it will realign its policy with those of the GCC. “The conflict between Qatar and its neighbours dates back to the Qatari desire for political relevance in the late 90s and early 2000s. It engaged with Israel, Hezbollah, and Iran, when its neighbors could not, and carved out a niche for itself as an arbiter and link between international powers and … groups that no one else wanted or had the capacity to deal with. Now the US, back stabber in chief, has stabbed again. 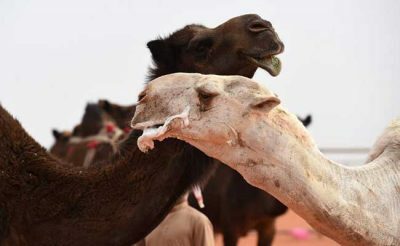 With such disregard for human life, camels, if they have ever even registered as existing in his seemingly gnat like attention span, don’t stand a chance. Video footage shows animals: “herded into huge pens after restricted border opening hours meant only a few hundred could cross each day, and many died of thirst or untreated injuries. 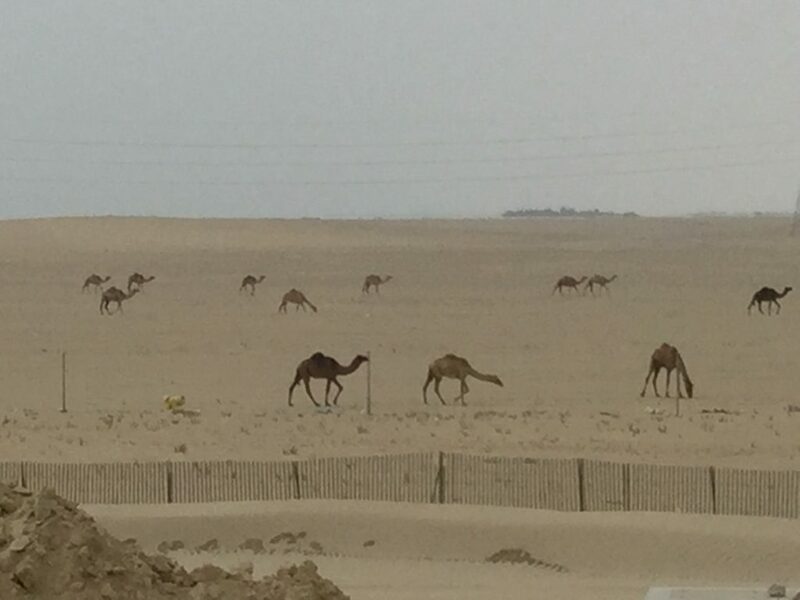 Another camel owner described these great, graceful, “ships of the desert” as exhausted and confused, not knowing which way to go in temperatures of 50 degrees C – 122F. “All too often around the world, working animals and livestock become the forgotten victims of conflict and political disputes. It has to be wondered if the custodians of the holy cities, ruling from Riyadh are as forgetful of the inherited holy tenets as those in Washington are unknowing and uncaring.